Here in Oklahoma, our temps have been well above normal lately, and as a result I think everyone has Spring Fever early this year! 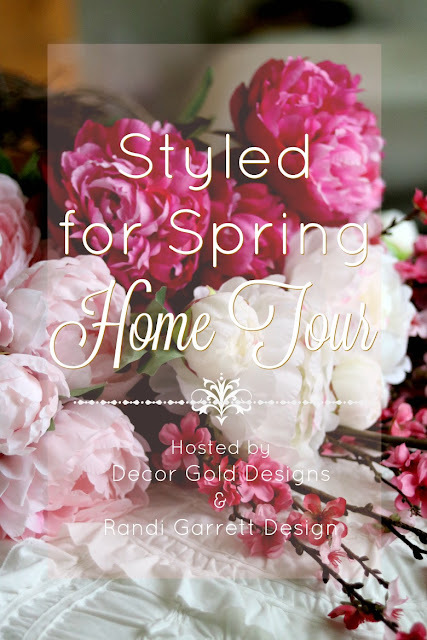 I've definitely been ready to spruce up the house for Spring, and I'm so excited to share my Entry with you today for the Styled for Spring Home Tour. 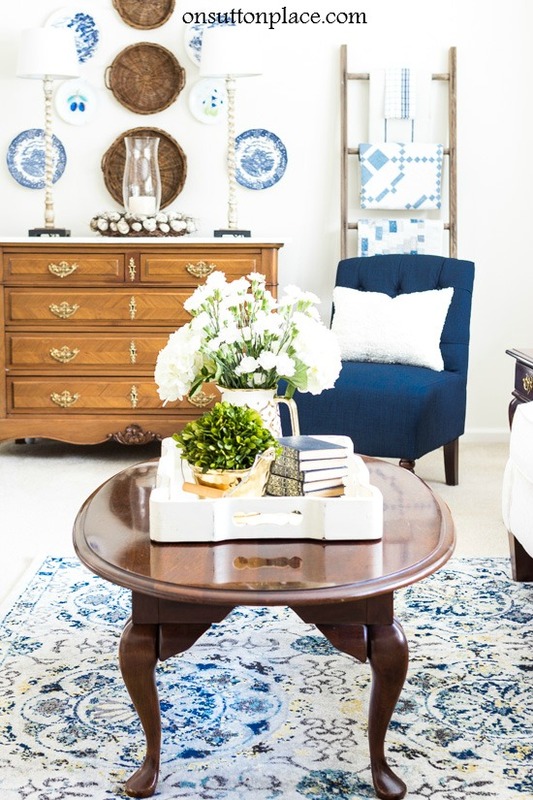 In fact, I was so excited about this space, that I even styled it three different ways! Sometimes I have tips that I consider sharing with you, but I wonder if they would really be all that useful to anyone. Ways that I've solved a problem, but I ask myself, "Does everyone already know this??" So for today, I have a solution to share with you, and even if it's a lightbulb moment to a just few people, I'll consider that a success! I have a new category of posts I'll be sharing from time to time... Dimple Worthy Delights! These will be some of my favorite things that I want to share with you. They bring a smile to my face, and I hope they will to yours as well! 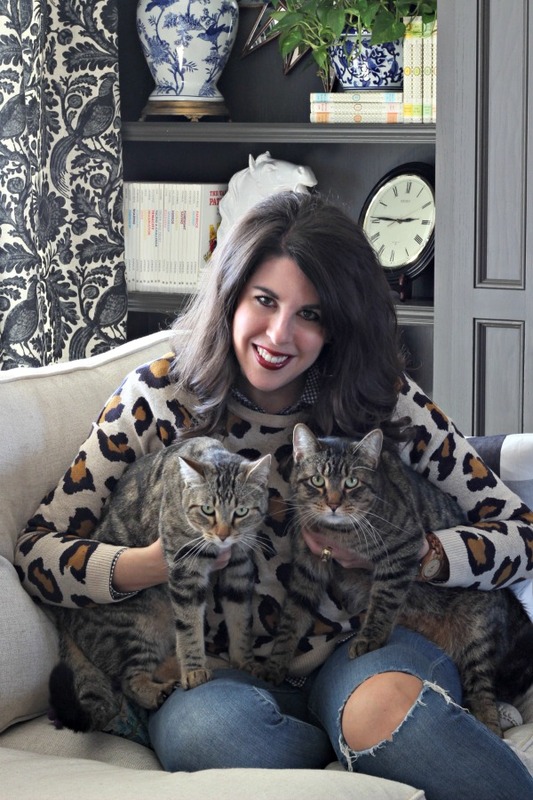 We'll kick things off today with a fashion spin, my current favorite blouses. 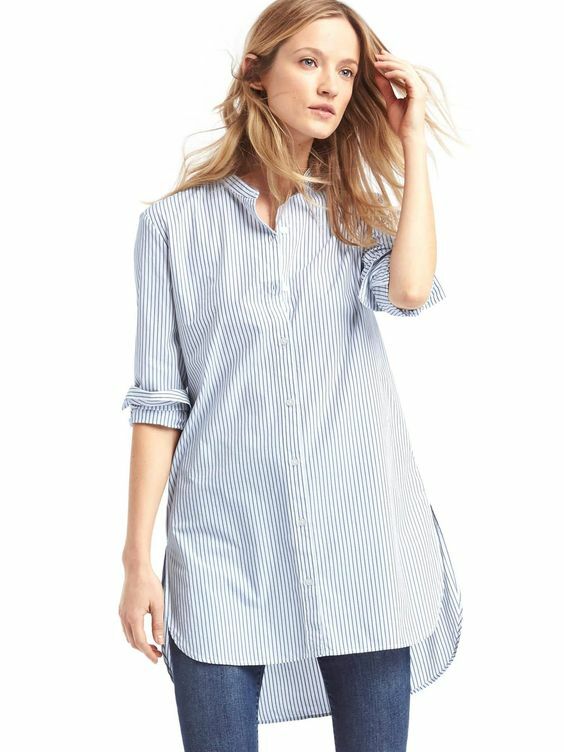 I own all of these exact blouses so I can highly recommend each one annnnd, they're all ON SALE right now!! I basically wear these year round. I layer them with sweaters or jackets in the winter, and cuff the sleeves up in the summer. They are all classic, staple pieces in my wardrobe and I have really received a bang for my buck with them. *Affiliate links used in this post. My Hi-Lo shirt is in a different color, but I love it so much I want to get this white one also. Love wearing it with leggings, boots, and a long sweater right now, and it will be perfect with white skinnies and wedges when it warms up. It's the shirt I wore when we visited The Mercantile! I also plan to wear this as a cover-up at the pool this summer. I shared some good estate sale finds that I came across last month with you recently. 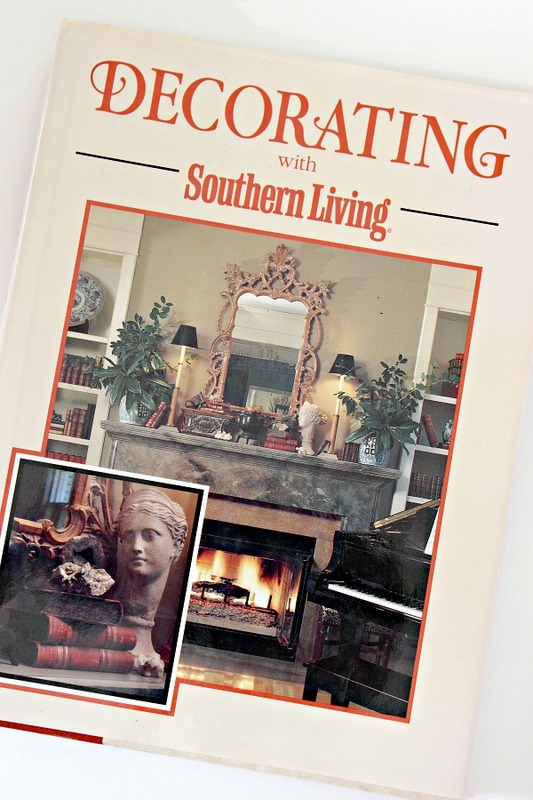 One thing that I didn't mention was this decorating book from Southern Living, copyright dated 1990. I picked it up because I'm always looking for larger size books to fill my shelves, and it's a bonus if it's a decorating book! Happy Saturday, friends! 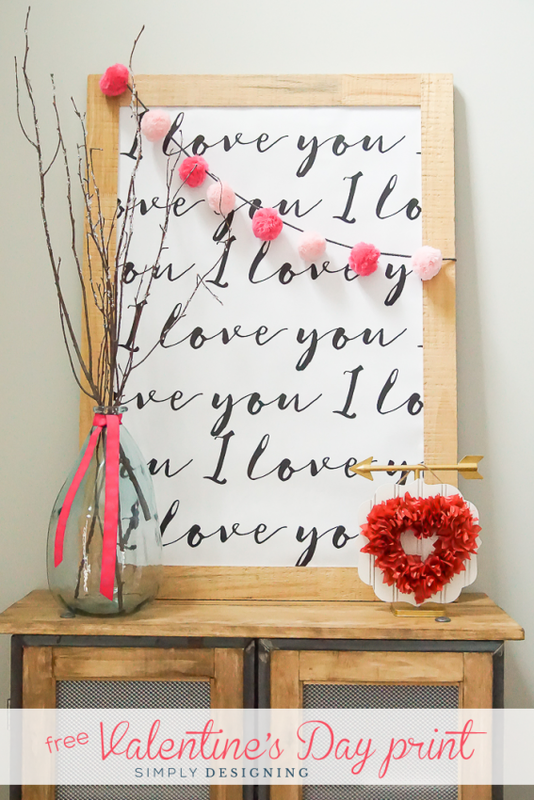 We're enjoying a quick getaway with friends and a few days on the slopes (follow along on Instagram), but I've seen so many cute Valentine's Day projects lately I wanted to share them with you today. I hope you all enjoy your weekend! Get this free oversized 24x36" printable printed for around $5. 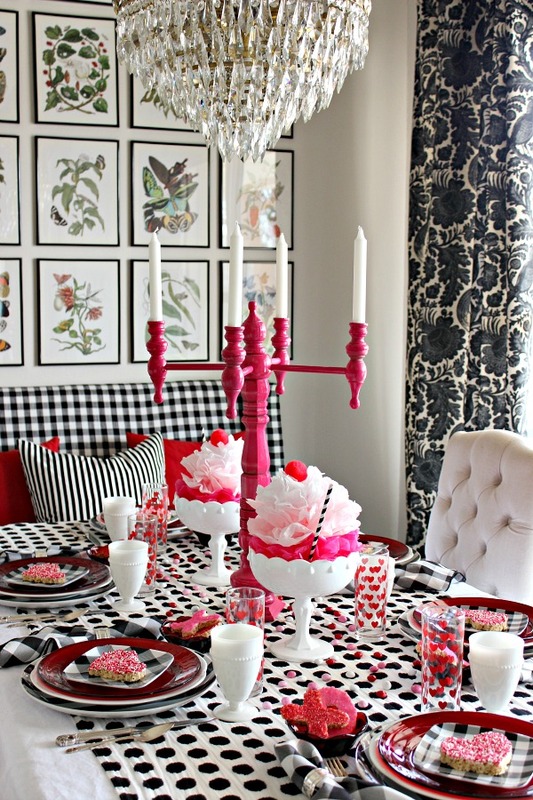 Ray and I usually try to make our Valentine's Day date during the daytime sometime close to the actual day, but the evening of the holiday is generally a family affair so it's fun to make the table a little extra special for the evening. A few weeks ago I gave you a peek of my latest Craigslist purchase, a vintage crystal empire style chandelier. I've finally had a chance to get it all cleaned up, and Ray installed it for me a few nights ago. I think I'm in love! 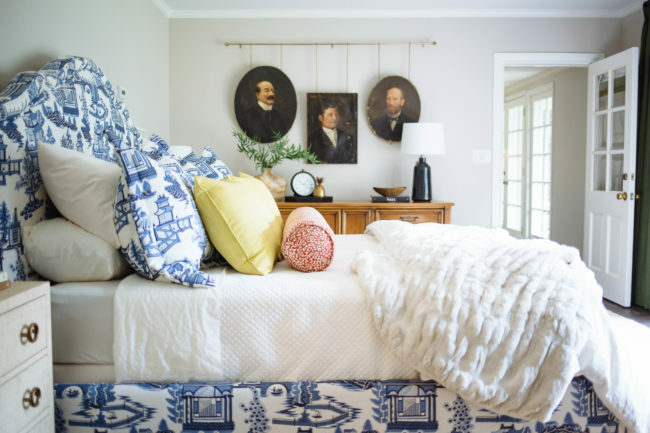 There is so much to love about this guest bedroom from Claire Brody Designs- I don't think I'd ever want to leave! Welcome back to My Five Favorites! 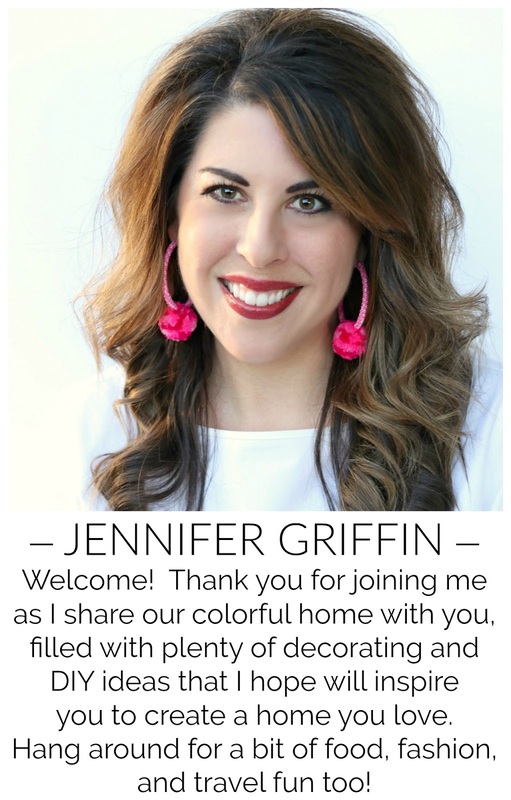 Pam from Simple Details, Lisa from Shine Your Light, Kris from Driven by Decor and I are all so excited to share our favorite ways to celebrate Valentine's Day with you today. If you were really, really paying attention, you might have noticed that in the past we've shared MFF on the first Tuesday of every month. However, this year we're adjusting our schedules a bit, so look for us on the first Wednesday of each month from now on. 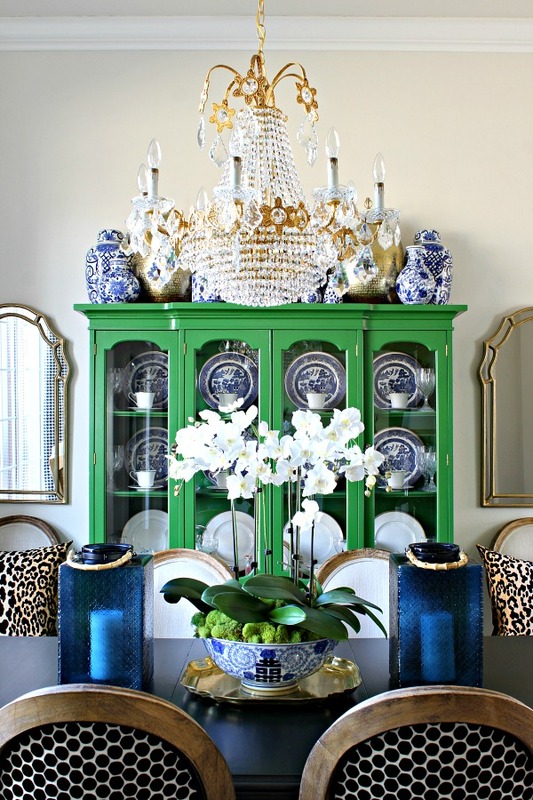 We are so happy to welcome Ann from On Sutton Place as our guest host this month. 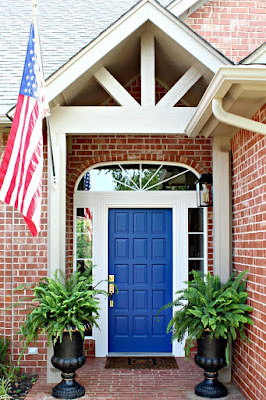 Ann has such a knack for making even the simplest projects stunningly beautiful. She also shares mouth-watering recipes and has quite the green thumb! I think I need to learn a thing or two from Ann, and I can't wait to see her favorite Valentine ideas that she's sharing with us today.